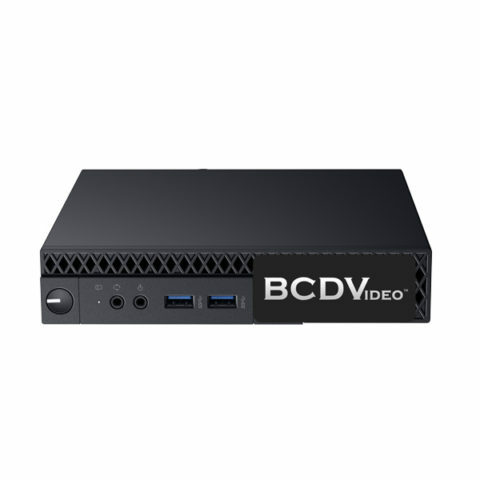 The BCDT01-ELWS mini tower video recording server delivers the performance needed at an affordable price. 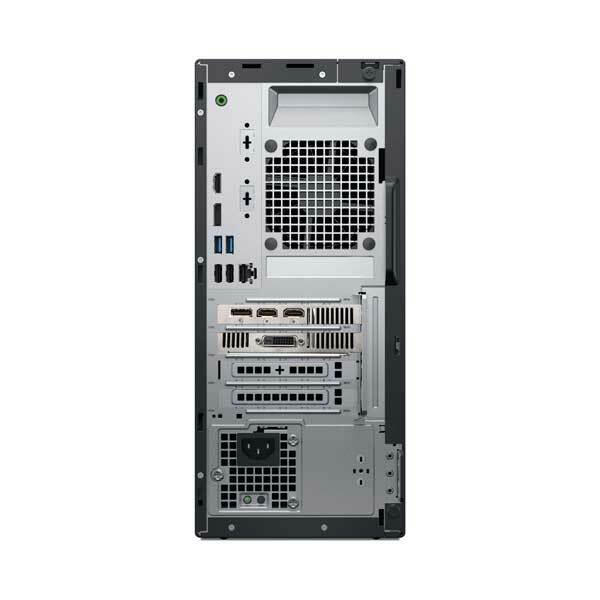 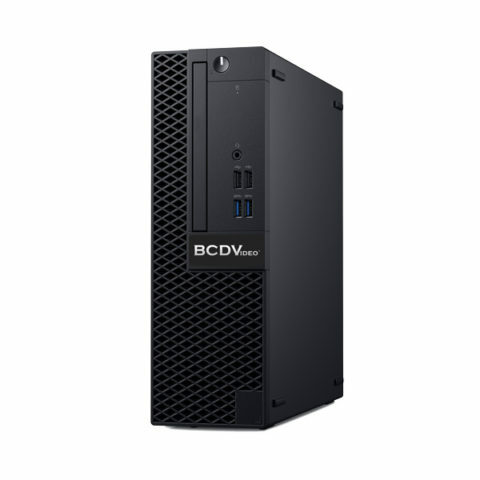 Equipped with the latest Intel® 8th Generation Core™ processor, capable of providing up to 30% more computing potential than previous generations, this slim and efficient workstation can power through any task. 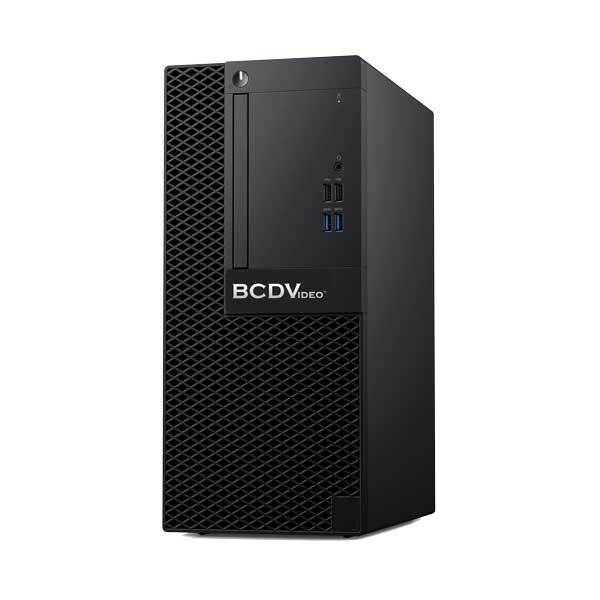 The BCDT01-ELVS enables ample storage with up to 14TB of raw storage provided by an 24/7 duty cycle SATA hard drive. 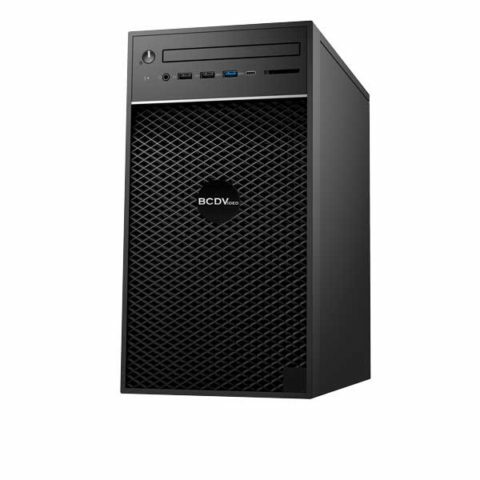 Fast booting and application loading is enabled by a dedicated 256GB NVMe OS SSD, and up to 32GB of DDR4 RAM provides plentiful system resources.